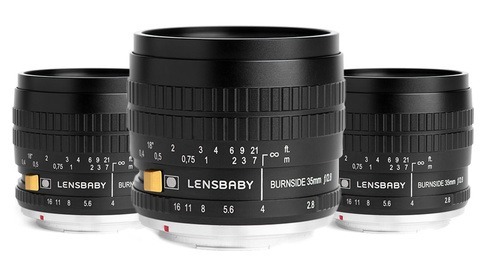 Announced today on the LensRentals blog, is their intentions to begin testing lens variance - something never formally done in photography before. 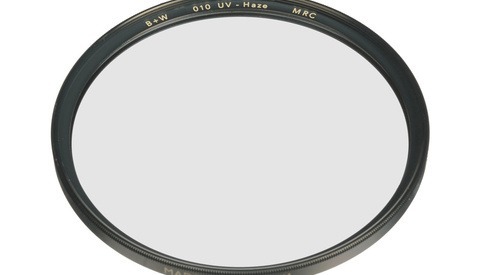 Lens variance is simply the difference from one copy of a lens to the other. 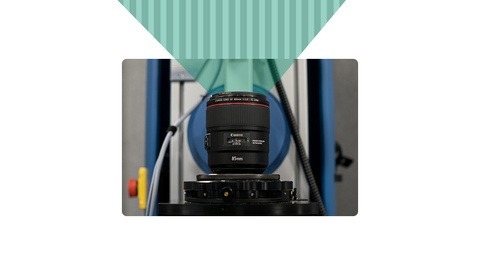 By testing this, they'll be able to debunk any misinformation found in reviews that test only a single copy of lenses. This will result in higher accuracies, and more information prior to buying. The article itself is incredibly nerdy - or as article author Roger Cicala calls it - a Geek Level 3 article. That said, the information provided could bring a whole new level of data to lens testing, showing us which lenses and brands have the sharpest image and lowest variance across the board. I remember when I first purchased my Sigma 50mm f/1.4 (non-Art). I purchased locally because I had heard issues of inconsistency in sharpness from one copy to another. The result was me having the local shop's employee bring out 5 different copies, as I sat there for 45 minutes with my camera, diligently testing the sharpness by my own eye. I wanted to make sure I had the sharpest copy available, which meant I had to jump over some hurdles. The reality is that they all were likely close to identical in sharpness, and I was just perpetuating those rumors, as I had no real way to test these lenses, other than by hand. Finally, there soon will be a scientific measurement used to see the variance of each lens in the coming weeks. While the news has only announced so far, in the coming weeks and months, they'll have even more information to look over prior to buying our next new lens. 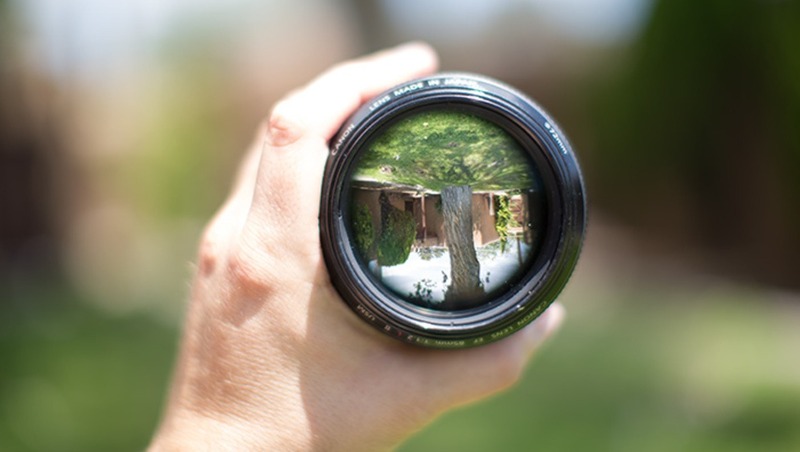 For an incredibly detailed and nerdy explanation on how they're finding the lens variance, be sure to head over to LensRentals' blog. I love this guy. He not only runs what is arguably the best rental outfit, he writes some amazing stuff, technical, historical, and social.. I don't think there is anyone more knowledgeable about the technical aspects of cameras and lenses than Roger. The guy is certainly leading the industry when it comes to technical data with an open source as to why. Definitely an invaluable resource. However, my last body rental from them was DOA. The articulated screen was barely attached and something was rattling inside. The camera looked like it should have been retired awhile back. Still customer service was excellent. Just wish there was better QC. I rent from them all the time and never have any issues. I imagine it was just a random incident. I'm glad they were able to handle it appropriately, despite it being likely a problem with the shipper mishandling it. The retailers cannot test like this, since there would be too many returns. It make total sense for a lens rental organization (and this one is obviously run by someone who understands optics) to run this analysis. I like supporting businesses that do this type of thing.